Vivo has released another mid-range device in China – the Vivo Z1 Lite. Having a good-looking design, the Z1 Lite is dressed with a 3D glass-like body. Meanwhile, its front is dominated by a 6.26-inch notched panel with a Full HD+ display. Through this, the device gives off a trendy 19:9 screen with 2280 x 1080 resolution. Under the hood, the Z1 Lite carries a Snapdragon 626 chipset complemented with Adreno 506 graphics. 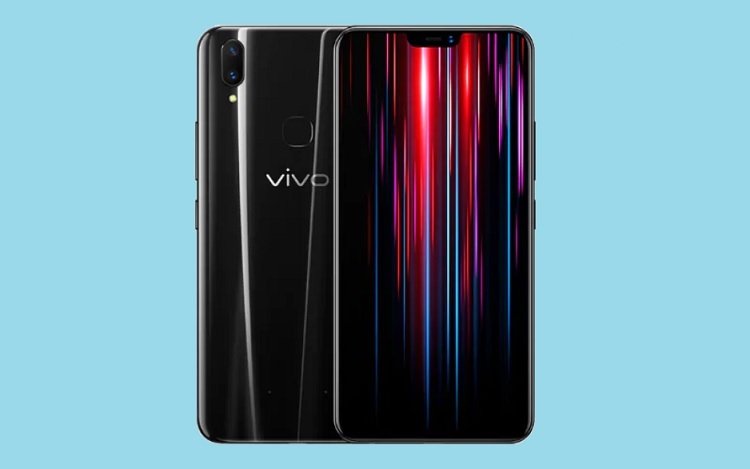 Moreover, to handle heavy usage and multitasking, Vivo coupled the device with 4GB of RAM and 32GB of internal storage that is expandable up to 256GB. Camera-wise, the handset sports a dual rear snappers composed of a 16-megapixel + 2-megapixel setup. It promises to deliver great selfies, as well, with its 16-megapixel f/2.0 snapper. To enhance your mobile photography, the Z1 Lite comes with various camera modes including professional, beauty, AR shoot, backlight photo, blur photo, slow motion, and more. In terms of its stamina, the Z1 Lite is juiced with 3260mAh battery. The Vivo Z1 Lite is priced at CNY 1,098 or roughly at Php8.3K. There are no words yet about its local availability and pricing. So, stay tuned for more updates!